A post-Thanksgiving case of food coma didn’t stop online shoppers as Black Friday reached record sales last week, which could have a spillover effect into Cyber Monday as retail exchange-traded funds (ETFs) could stand to benefit even further. ETFs like the Amplify Online Retail ETF (NasdaqGM: IBUY), SPDR S&P Retail ETF (NYSEArca: XRT) and ProShares Online Retail ETF (NYSEArca: ONLN) were boosted by the strong showing for holiday shoppers on Black Friday as online sales reached a record total of $6.22 billion based on data from Adobe Analytics. They are also forecasting that Cyber Monday could reach a record $7.8 billion in sales, which represents a jump of 18% from last year. As of 12:00 p.m. ET, IBUY gained 0.77%, XRT was up 1.14% and ONLN rose 2.63%. 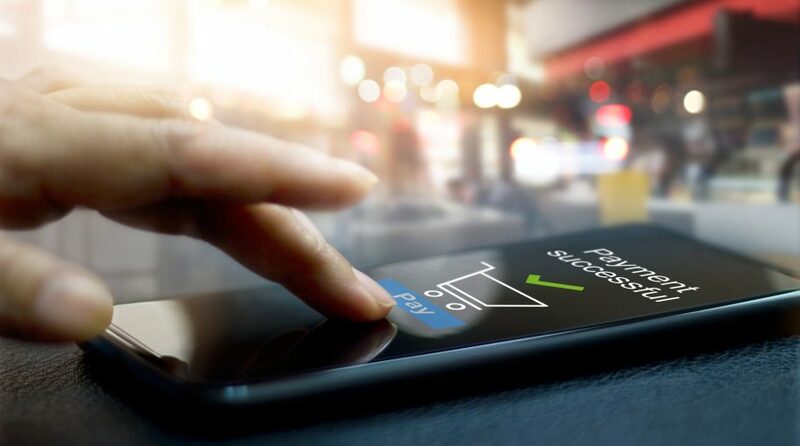 The sales increase speaks to the obvious shift of consumer spending habits from brick-and-mortar retail to the convenience of online shopping as Adobe Analytics also reported that half of the $6.22 billion in sales came from mobile devices like smartphones. Furthermore, shoppers were more inclined to use their mobile devices to locate deals and make purchases.